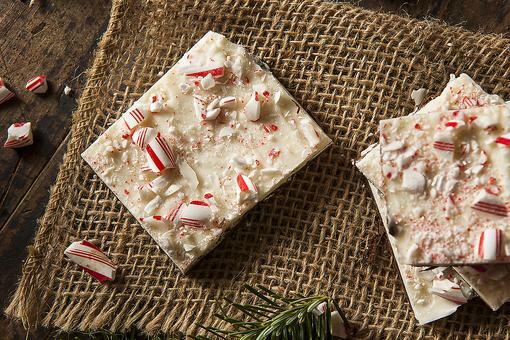 Peppermint Bark Recipe: Make Holiday Magic With Just 2 Simple Ingredients! 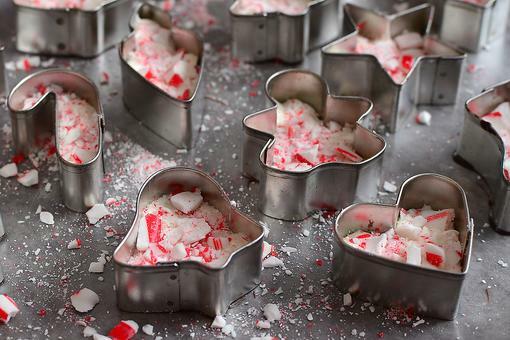 Easy Holiday Candy Recipes: Peppermint Bark With Chocolate in Cookie Cutters Makes a Fun Gift! 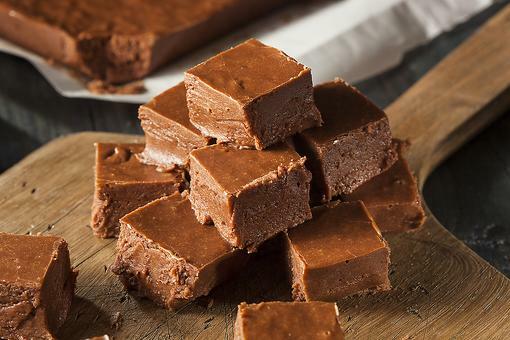 How to Make Easy Fantasy Fudge That's to Die For! 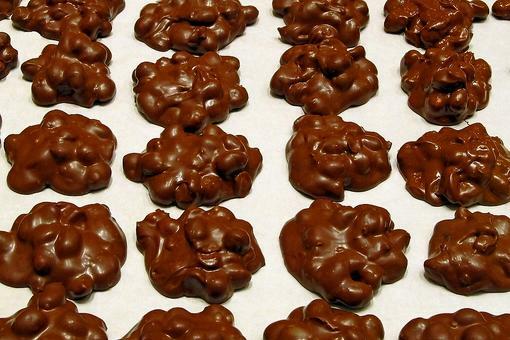 The Mighty Macaroon: How to Make Easy Coconut Macaroons With a Chocolate Drizzle! 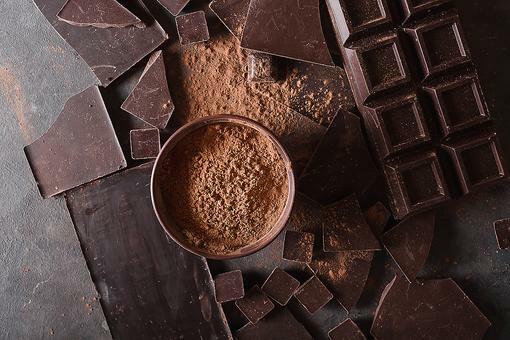 Get Your Chocolate Fix With This Easy Chocolate Truffle Recipe! 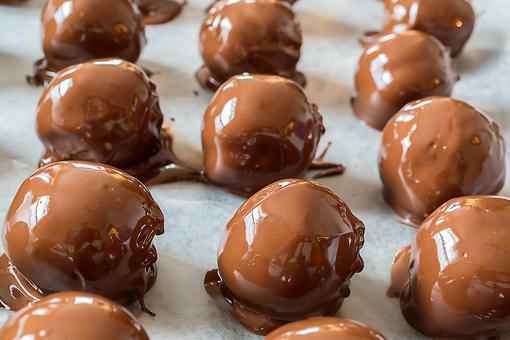 How to Make Chocolate Peanut Butter Balls (Only 4 Ingredients)! 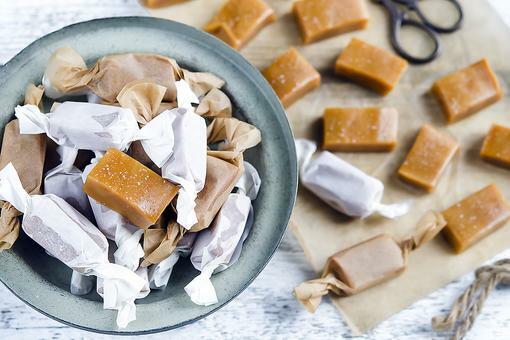 Homemade Caramel: How to Make Melt-in-Your-Mouth Caramel Candy! 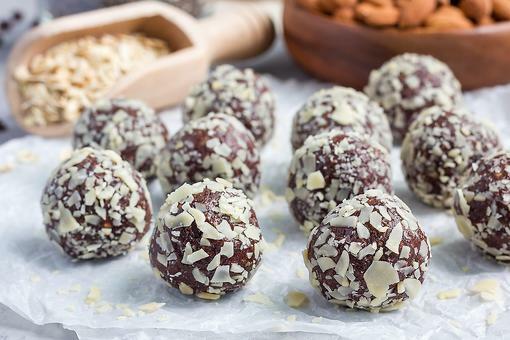 How to Make Coconut Brigadeiro (Only 4 Ingredients)! 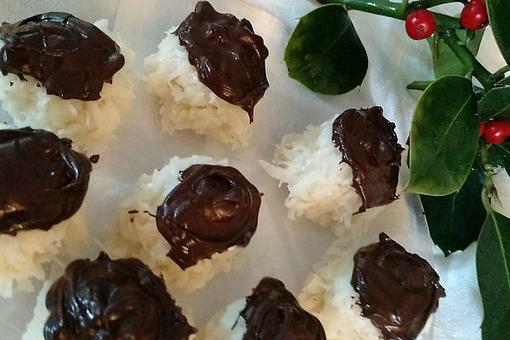 ​Coconut Drop Refrigerator Candy: Bet You Can’t Eat Just One! 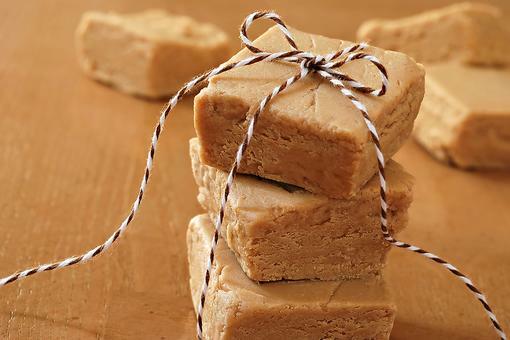 How to Make Creamy Peanut Butter Fudge in Under 15 Minutes! Got 8 Minutes? How to Make Easy Microwave Peanut Brittle! 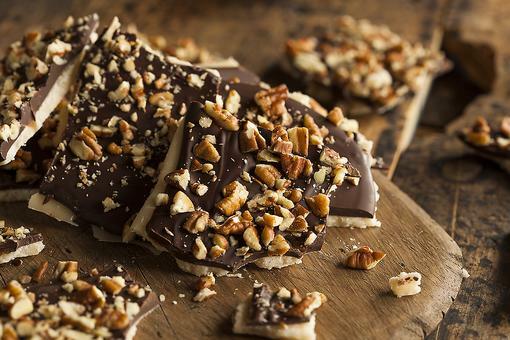 How to Make Chocolate Almond Toffee in 30 Minutes (Yes, You Can)!